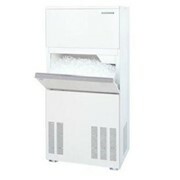 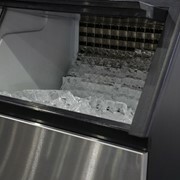 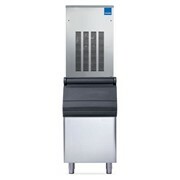 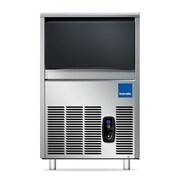 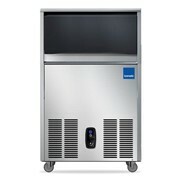 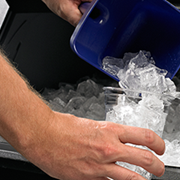 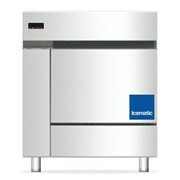 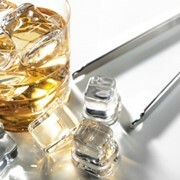 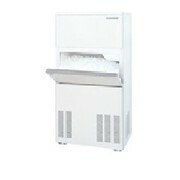 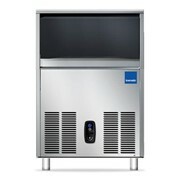 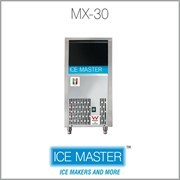 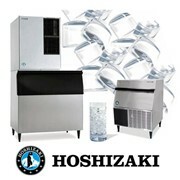 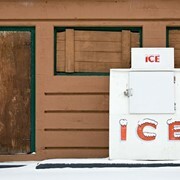 The HD105 Undercounter Fast Ice Self Contained Icemaker is of Ice production: 105kg @ 21°C and Air 15°C. 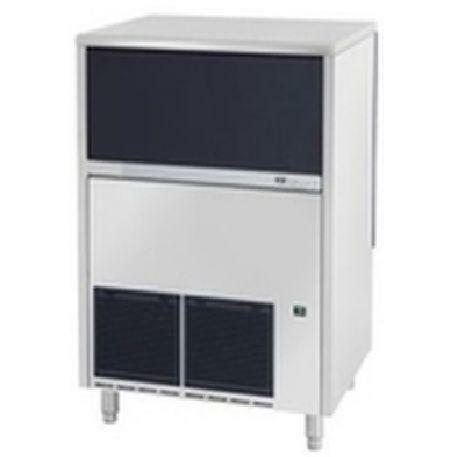 The PuraIce HD105 has Water Ice storage: 35kg, Dimensions (WxDxH mm): 738x600x980 + legs Unit weight: 75kg Shipping weight: 90kg (aprox.) 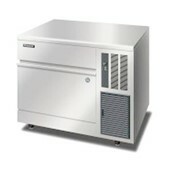 Power Supply: 240Vac 50 Hz 1 phase 10amp.